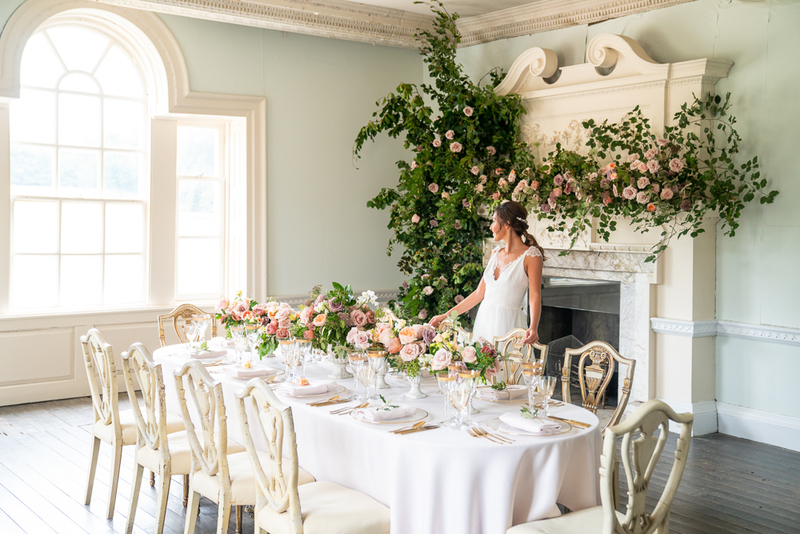 This timeless, romantic wedding inspiration at, new wedding venue West Horsley Place in Surrey will take your breath away. 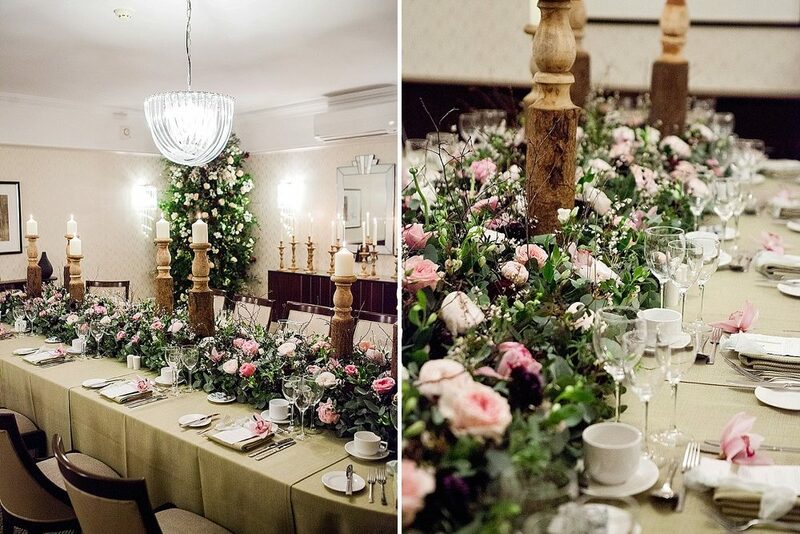 Beautifully complementing the Grade I listed, country house with exquisite tablescapes and floral installations by Emma Soulsby Flowers, plus decadent cakes my MonAnnie Cakes. Everything was brought together by the wonderful planning and styling talents of Rachel Dalton Weddings, who perfectly showcased the manors historical charm and capabilities, giving you lots of food for thought for your own wedding day.